The Hormone Insulin Concept Photo. 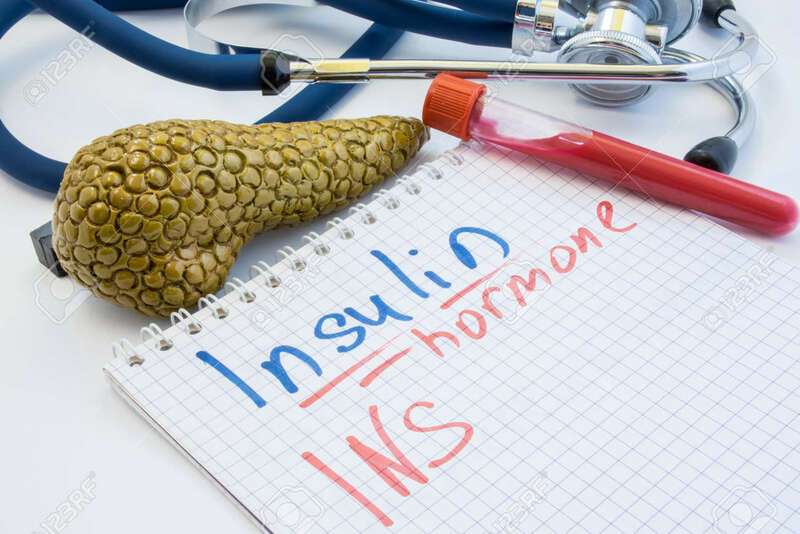 Notebook With The Inscription Of The Insulin Hormone INS Lies Next To Test Tubes With Blood, Anatomical Figure Of The Pancreas And A Stethoscope In The Background Royalty Free Stok Fotoğraf, Resimler, Görseller Ve Stok Fotoğrafçılık. Image 87326187.